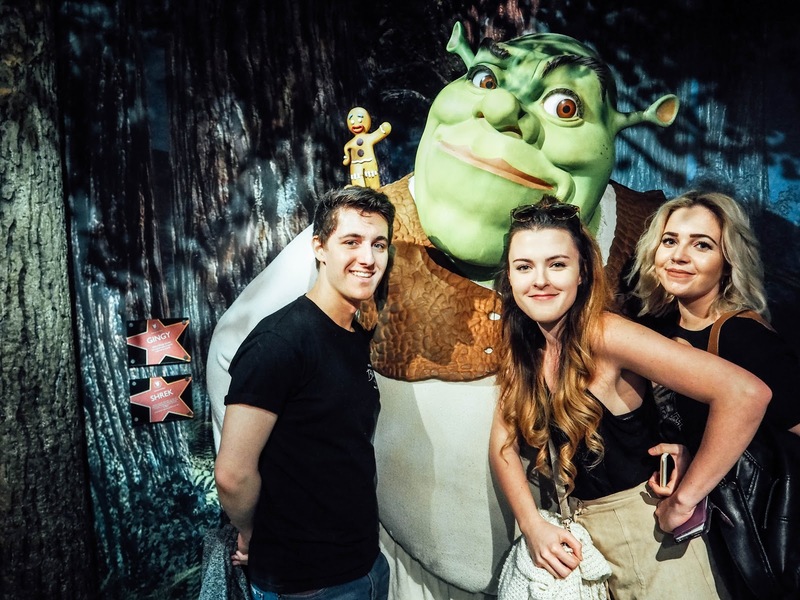 I recently had the pleasure of visiting London's Madame Tussauds and was given the opportunity to take my family. Despite the recent events in London, we didn't and will never let poisonous people stop us from having fun in the city that we live in. Despite the devastation at what's going on, it's so important to live everyday like it's your last. I went to Madame Tussauds a couple of years ago, so knew what to expect and how long we would need to allow to be able to see everything. It is recommended to allow three hours to make your way around the whole tour; with plenty of spare time left over to explore the shop at the end. We went during half term, so it closed a little later than normal. We started our journey into London at about 1pm and arrived at Baker Street about an hour later. We had pre-booked tickets thanks to 365 tickets, so only had to queue for about 10 minutes. I was very pleased that security did bag checks, as I don't remember them being checked the last time I went. Madame Tussauds is a fab way to get up close and personal with your favourite stars and celebs. 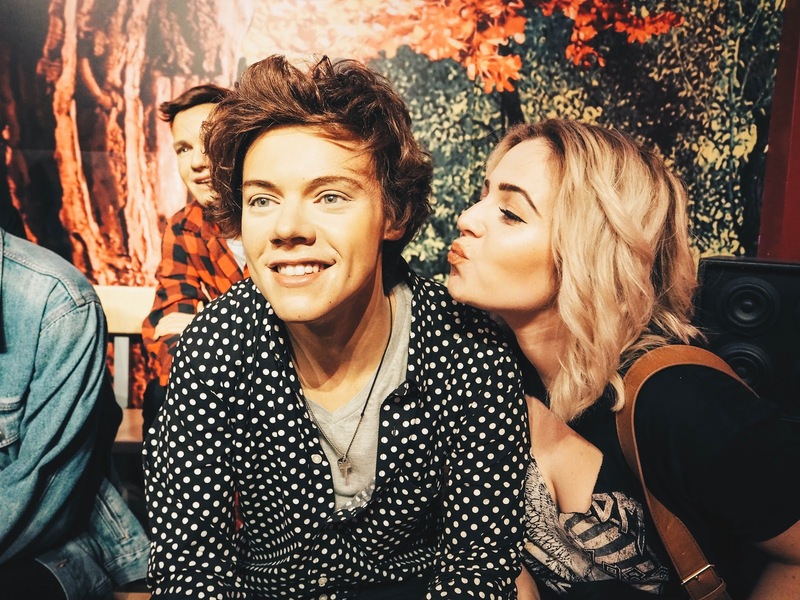 I was particularly looking forward to seeing Harry Styles (guilty pleasure), so you can imagine my face when I finally got around to seeing his wax version! I just couldn't resist a selfie! I was very pleased to see that there has been some new instalments over the last 2 years - including President Donald Trump (sectioned off for professional photos, but you can still snap one! 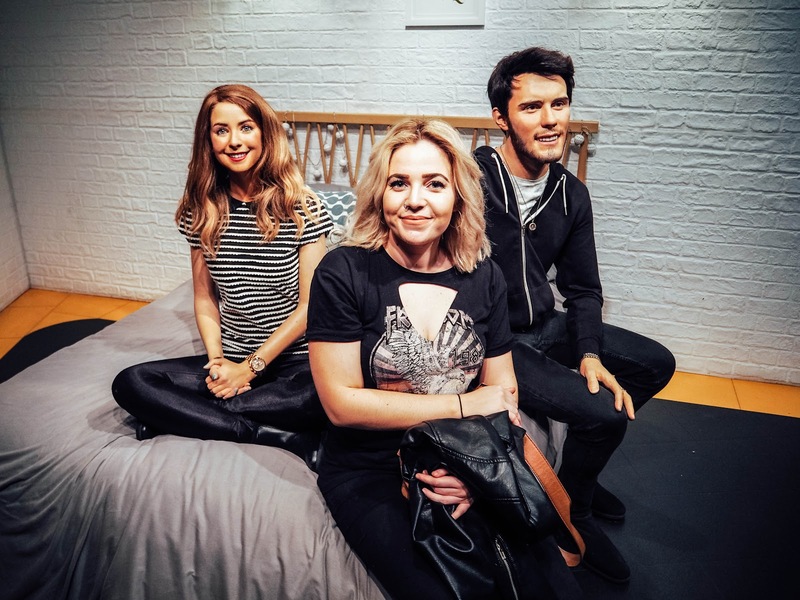 ), Emma Watson, Alfie Deyes and Zoella. My sister got a tad bit excited at seeing Colin Firth, as she has this slightly weird crush on him... as you do! 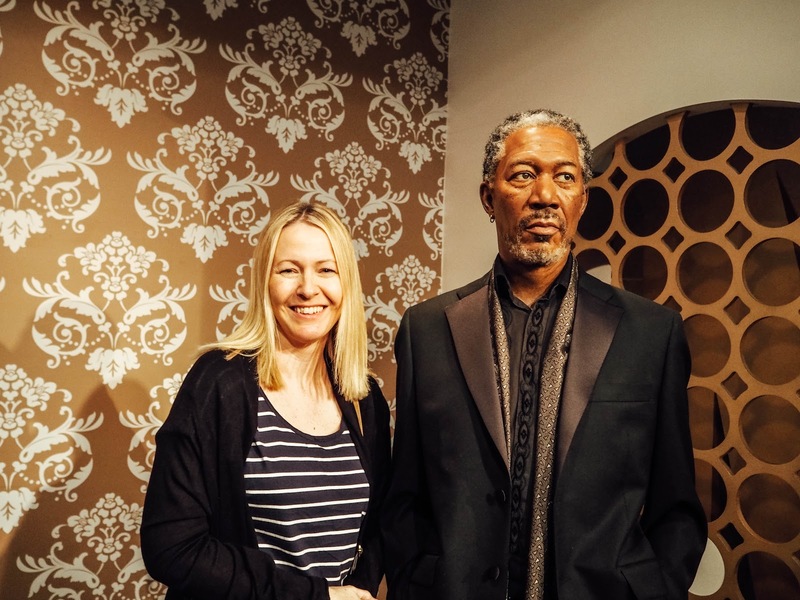 Whereas my mum was over the moon to 'finally' meet Samuel L Jackson... but soon realised she actually meant Morgan Freeman!! The exhibits have a mix of UK and US stars; with a designated Bollywood section too. 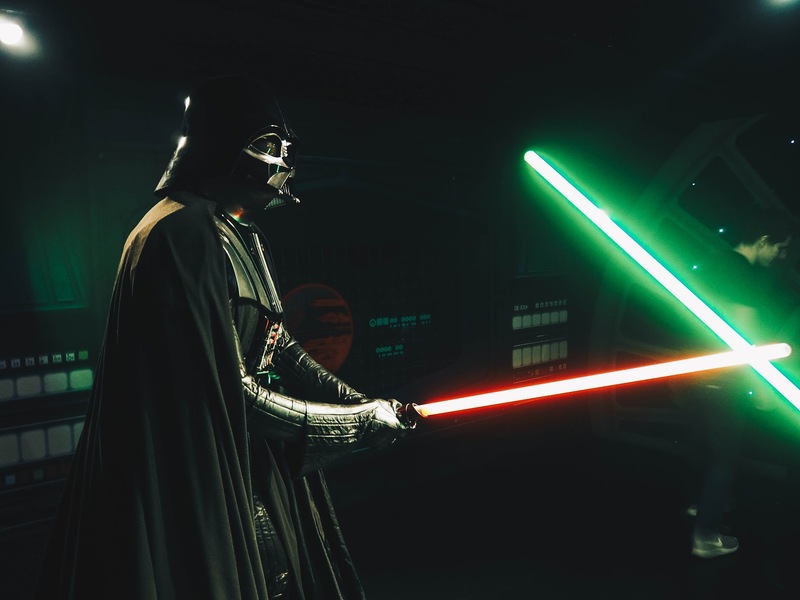 There's also a brand new Star Wars exhibit that has recently opened. I have never seen the films, but my sister's boyfriend is a big fan of them. They have also recently installed King Kong from the new Skull Island film. This is a massive exhibit that moves, roars, breathes and blinks! The Marvel section right at the end of the tour is one of my favourite things. Not only do you get to see life size characters (including a MASSIVE Hulk! ), but there's an exclusive 10 minute 4D Marvel film that you get to watch too. Put it this way... it had everyone jolting and screaming! They also have a few other different characters for the kids... including an 8 foot-slightly-terrifying-looking, Shrek! 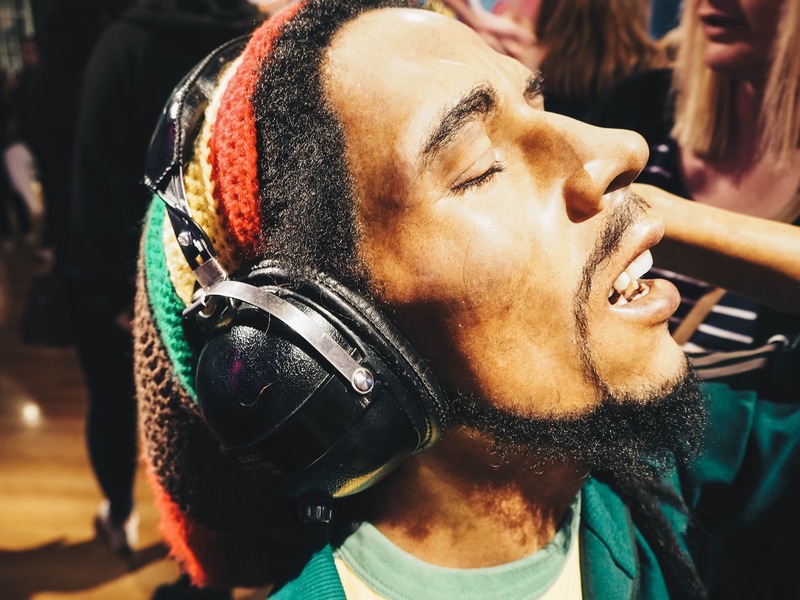 Bob Marley was sitting down and looked extremely realistic. There's also a recent installation of 'The Voice', in which you can interact and actually play. 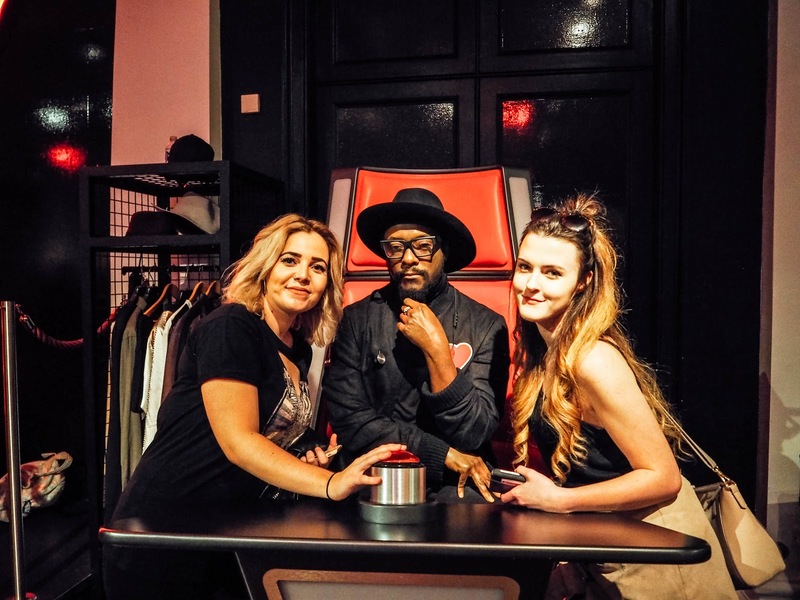 However, we didn't and just stopped for a snap with Will.i.am! The day finishes with a small walk around tour of how the wax models are made from start to finish. You also get the opportunity to learn more about who Madame Tussauds is and how her name lives on. 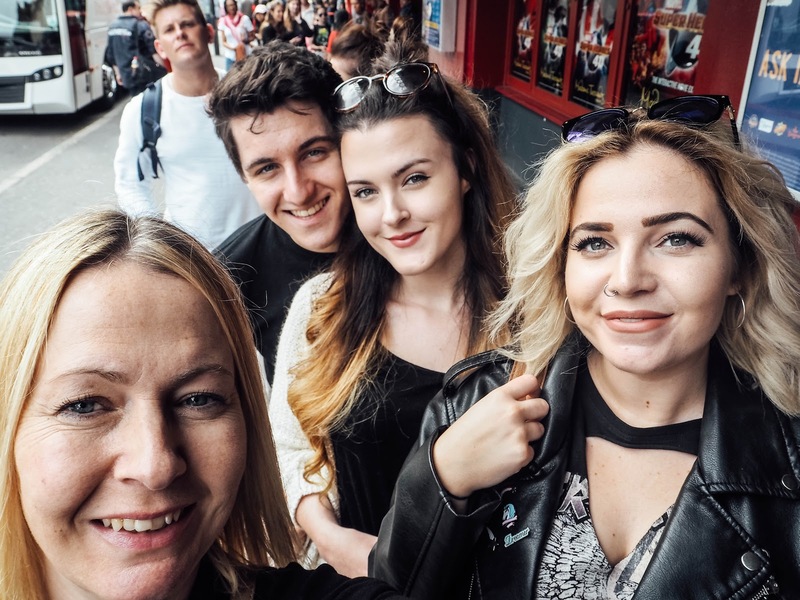 We had such an awesome day together and agreed how Madame Tussauds is a great day out for the family. 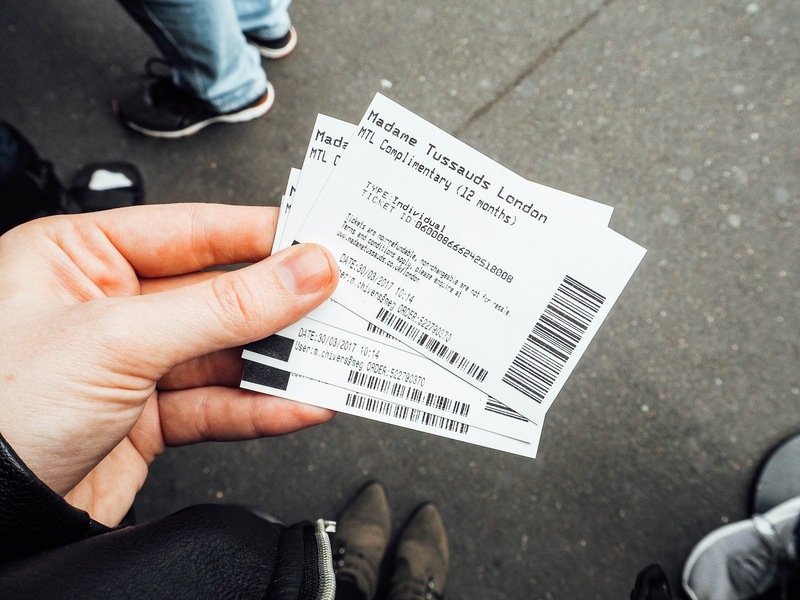 Our tickets were from 365 Tickets which is a great place to head to for tickets to London and other city's attractions. Thank you so much to 365 Tickets and to Madame Tussauds for having us and putting on such cool exhibits! Disclaimer: Complimentary tickets were provided in return for an honest review on my blog. All words and photographs are my own. I haven't been to Madame Tussauds in years, I would absolutely love to go back one day as I am sure it has changed so much! Firstly this looks like an incredible day out and I'm glad you all had fun. Secondly what a cool collaboration. It's a bit different from the normal product reviews. I really enjoyed this post. I have always wanted to go to a wax museum. This looks like such a fun day out. You got some fantastic photos as well! I haven't been to Madame Tussauds, but I would love to. 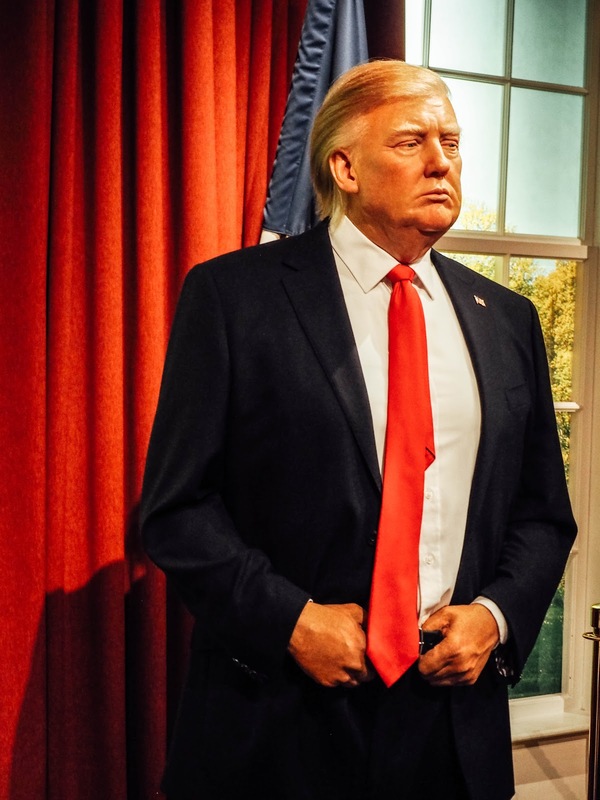 I think it's great that they add new wax figures. It only makes you want to visit again in a couple of years. Lovely pictures. I haven't been in a long long time. About 20 years ago. But it was fun then, and my Australian friend wanted photographs with everyone (so it did indeed take a long time to get round). Sounds like the place has expanded somewhat since I was there, with even more to see. So much fun to be had. Is it not rather racist to joke about mistaking Morgan Freeman for Samuel L Jackson? You really are culturally myopic. I haven't been to Madame Tussauds before. Great to hear you don't have to wait long if you buy tickets in advance. 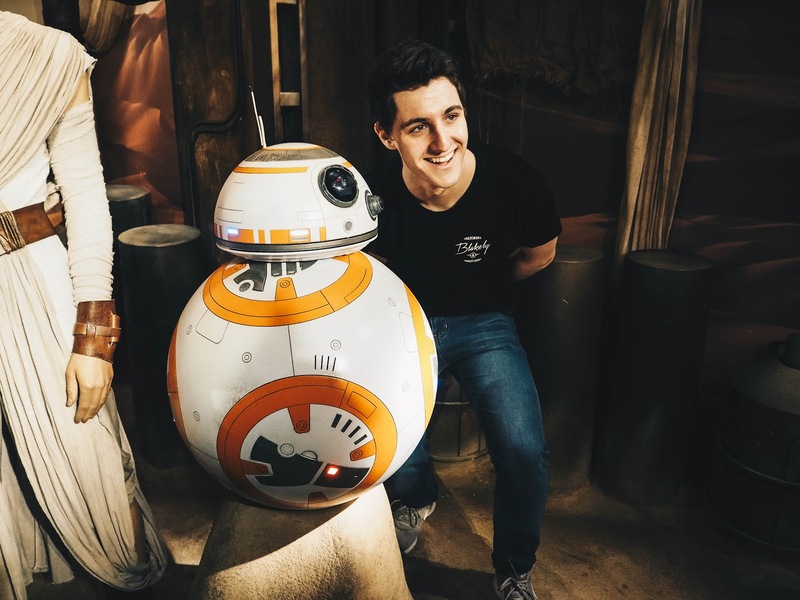 Wherever I see pictures my friends have taken while visiting Madame Tussauds it takes me way too long to work out they haven't actually met a celeb! What a fab day out! 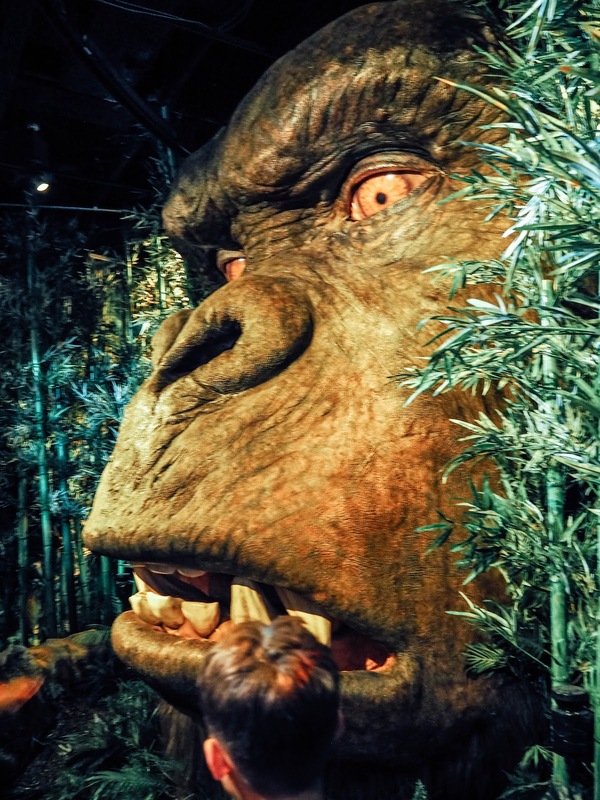 I went to Madame Tussaud's when I was little and remember thinking it was pretty magical! I love Madame Tussauds but I haven't been for years! Great photos, looks like you all had a fab day! looks like you had a fabulous day there and I love all the photos, I wish I can visit there soon. bless your mum! ive never been to madame tussauds before but i really want to.